Just last May 25–27, 2018, James Zhao organized a cryptocurrency event — the Global Token Galaxy Expo, held at the US Silicon Valley. The Global Token Galaxy Expo aimed to unlock the power of blockchain. 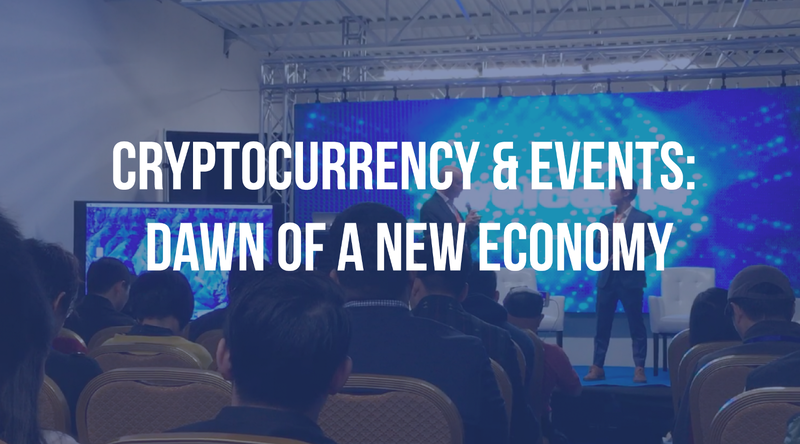 The conference brought together hundreds of people from top financiers, investors, industry leaders, geeks, miners, exchanges, service providers, media and people who want to explore the crypto market to explore the opportunities and challenges faced by the new world of the blockchain. Together let’s create events people love at Youcanevent, and see a significant increase in sales while building trust and relationship with clients.